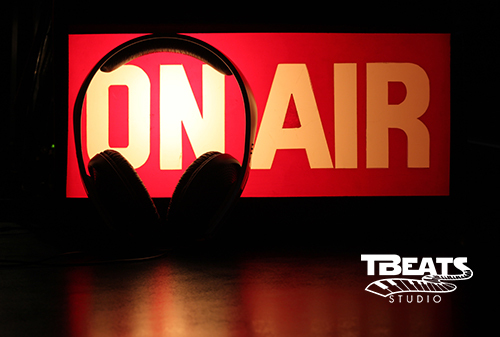 TBeats Studios offers a beautiful podcast recording studio located in downtown St. Louis. Our commercial facility houses a state of the art control room, tracking room, vocal booth, and ssl booths. Our audio professionals provide independent authors, speakers, and agencies in-studio and on-location podcast recording in St. Louis; enabling them to turn their written content into high quality audio. Hear The Difference at TBeats Studios!